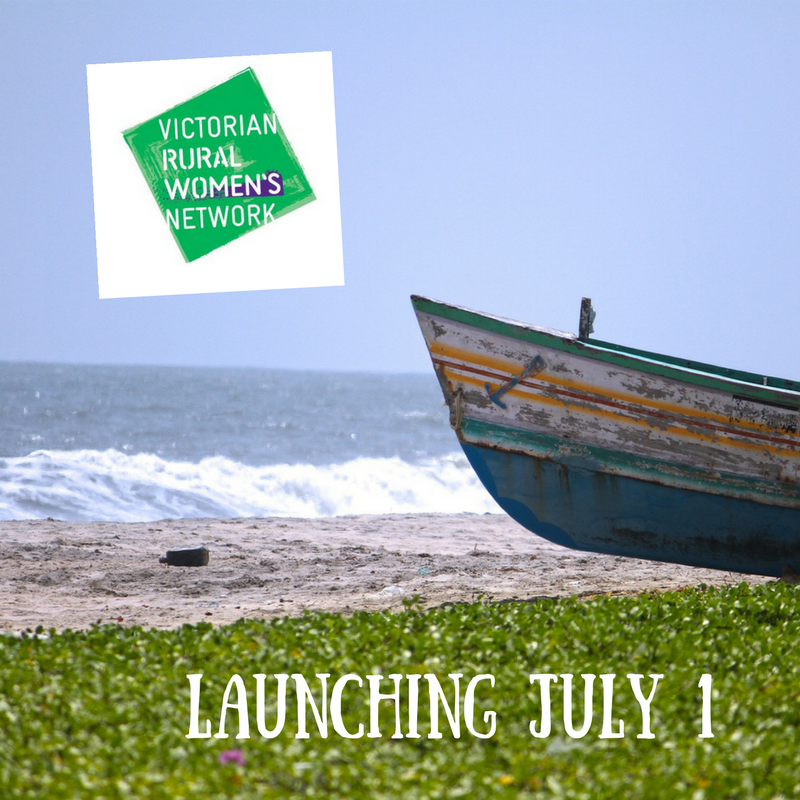 Launching tomorrow on 1 July 2017 the Victorian Rural Women’s Network will connect Victorian rural and regional women through information, shared experiences, opportunities and a platform to be heard. Victorian Government and our first female Minister for Agriculture Jaala Pulford re-instated the network in response to many women discussing its need, especially during the recent drought and dairy industry challenges. Back in the mid-1980s the original Rural Women’s Network was born out of a desire by Victorian politicians Joan Kirner and Caroline Hogg to encourage more rural women into public life. The inaugural Rural Women's Network was established in Victoria in 1986 under the auspices of the Office of Rural Affairs in the Department of Agriculture and Rural Affairs, and it soon became a wide-reaching network that held an important place in the lives of many rural, regional and remote women (and indeed city women). The aim was to link rural women's groups and individuals into a loose network supported by government infrastructure, to enable the sharing of ideas, issues, information and support, and to encourage women to develop a more active voice in government decision-making. enabling a more active and influential role for rural women in government decisions affecting the lives of them, their families and communities. The editors and their many contributors achieved these goals and over the years discussions turned to leadership, health, voices, isolation, work, learning, networking, taking a local and global focus, safety, community, business, drought, celebration, the mix of young and old in rural communities and water. Today these topics still resonate. Like the seasons, issues for women seem to run in cycles and change just as much as they stay the same. Indeed, at events and forums this year rural women have articulated their biggest challenges as isolation, confidence, opportunities, connectivity, having a voice, access and resilience. Victoria’s Gender Equity Strategy highlights the amazing leadership shown by rural women, especially in the community, but it also notes that rural and regional women have to deal with poor telecommunications and are at risk of poorer health outcomes compared to their urban counterparts. And while we had both a female Victorian Premier in Joan Kirner and Victorian Farmers Federation President in Heather Mitchell back in the 1980s, there have been no other women in these specific roles since. We do, thankfully, have our first female Minister for Agriculture in Jaala Pulford. Women, who make up about half the population, do not generally take up half the seats in government, on most councils or in the board rooms. In a recent listing of the most influential Australians of the past decade, only 20 per cent were women. These are good reasons to get the Network back up and running in a race towards real and true gender equality. Through joining the Rural Women’s Network participants will have the chance to connect, to learn, to meet like-minded and inspirational women and to share their own thoughts and ideas. The popular Network Newsletter, which celebrates its 30th anniversary this year, is also back, although in a 21st century online format. There will be the usual personal stories and themes three times a year and then, in between, participants can visit the Rural Women’s Network digital platform and social media sites, receive regular e-updates on events and opportunities and share their own experiences. So we encourage all women living and working, or originally hailing from, rural and regional Victoria to sign up the Victorian Rural Women’s Network. This is only the start of the list and there will be a sea of opportunity in coming months and years as rural and regional women join together to turn these individual drops into an ocean of ideas, actions, influences and achievements across the Victorian landscape.